Our tuition-based classes in Fitness and Dance are taught from a “dancer’s point of view” with an emphasis on proper alignment, correct form, efficiency and a balanced practice. Our teachers are certified in a range of methodologies from Pilates, Yoga, MFA dance programs to the American Council on Exercise (ACE) and versed in movement for older bodies. We work towards greater mobility, improved balance, fuller expression, increased flexibility and strength. 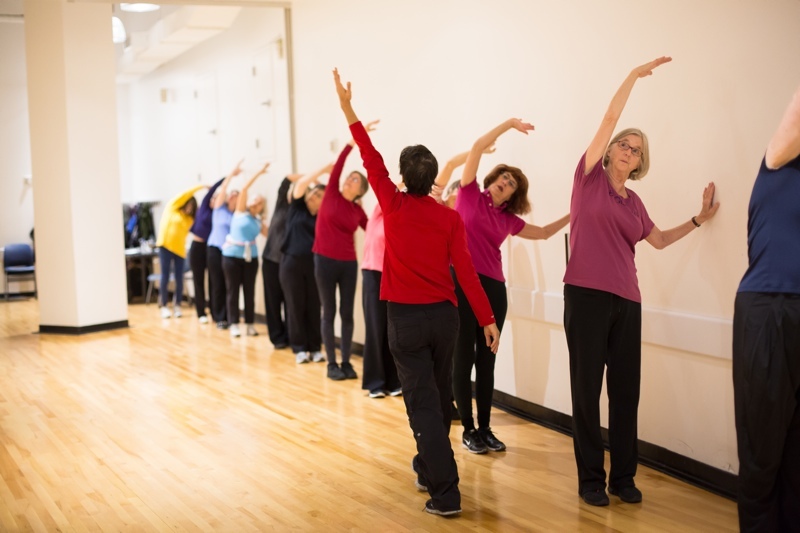 Variable Pop® Basic Fitness (Mondays @ 9 am, University Settlement at Houston St Center): Fitness with a dancer’s knowledge of correct alignment and efficient movement. Exercises for increasing flexibility, strength and better balance. Includes Warm-up, Cardio Conditioning, Strength training, Core mat work and Cool down. Modern Dance for Life and for the Mature Dancer (Thursday @ 12:30 pm, 92 Y Harkness Dance Center and Sunday @ 11 am, STEPS on Broadway): Created for the dancer coming back to the studio. Enjoy moving with full expression and purpose, the class integrates the thinking body with the emotional body. Barre work moves to standing center opening the spine with a combination of contemporary and traditional dance techniques. Emphases is on correct alignment, articulation and connected movement, class also includes a floor work section informed by Pilates mat strengthening. Session is completed with adaptable large phrase movement across the floor. Make a check payable to DVP Inc. (put classes in the memo line) and mail to Naomi Goldberg Haas, 560 Riverside Drive, 9K, New York, NY 10027 or bring cash/check to the first class. 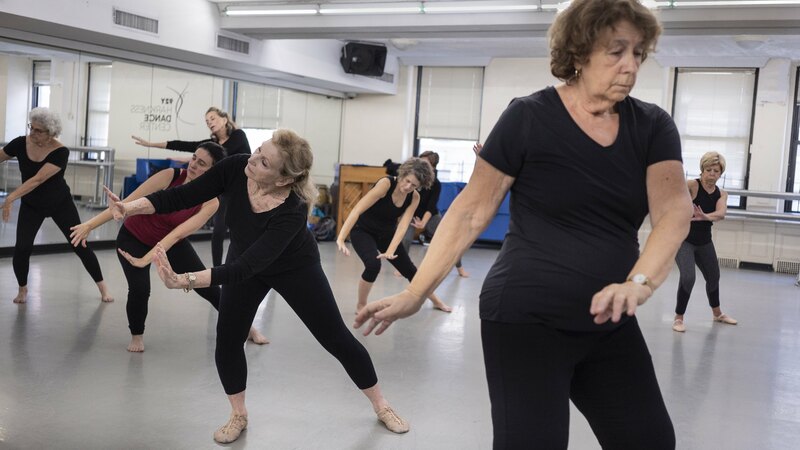 CLASS FEES for Modern Dance For Life (formerly Modern Dance For The Older Dancer) & Modern Dance For The Mature Dancer are paid to 92nd Street Y Harkness Dance Center and STEPS on Broadway. Fees vary. Please visit links below for more information and see overall tuition based class schedule above.